Lukas. That man has the soul of a saint after playing on a road paved to hell for too long. How is heart is so big and filled with compassion is the making of miracle. Smart, caring, and extremely talented. 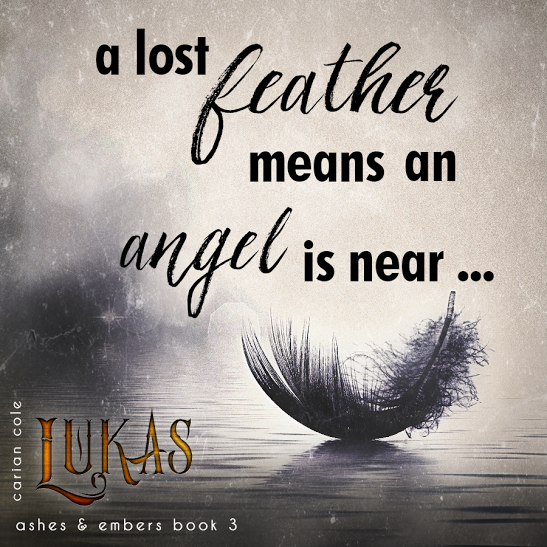 With scars that lay deep, Lukas is star shining is the blackness. 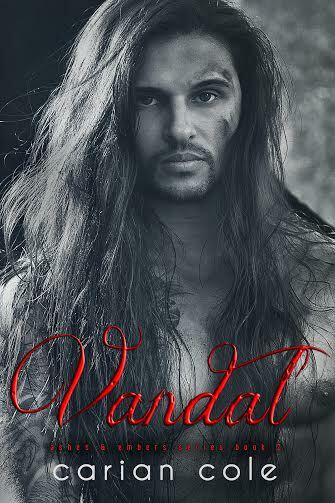 He is the glue that helps hold his brother and cousins together, all while breaking apart inside. Not an Alpha, but a bit more than a Beta, if Lukas doesn’t warm his way into your heart, you just don’t know how to feel. 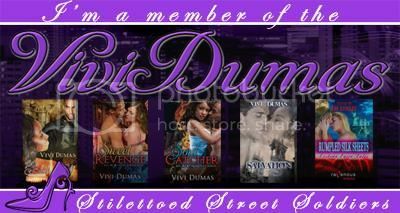 Ivy’s life changed in the blink of an eye. Leaving her a single mother and a bit lost. 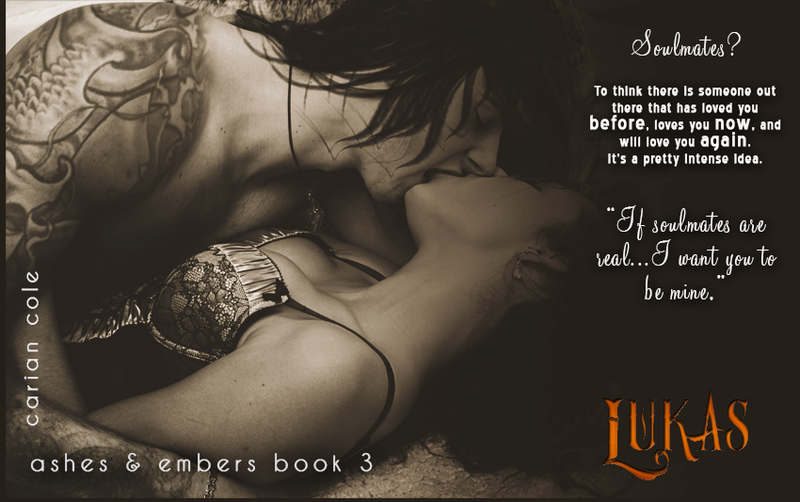 Left with fears and insecurities that any woman would be feeling, Ivy takes a leap of faith on herself and starts to live for her. Who knew that getting a tattoo would put into motion a chain of events that puts this average thirty something mother in a tail spin of pleasure, love and freedom. 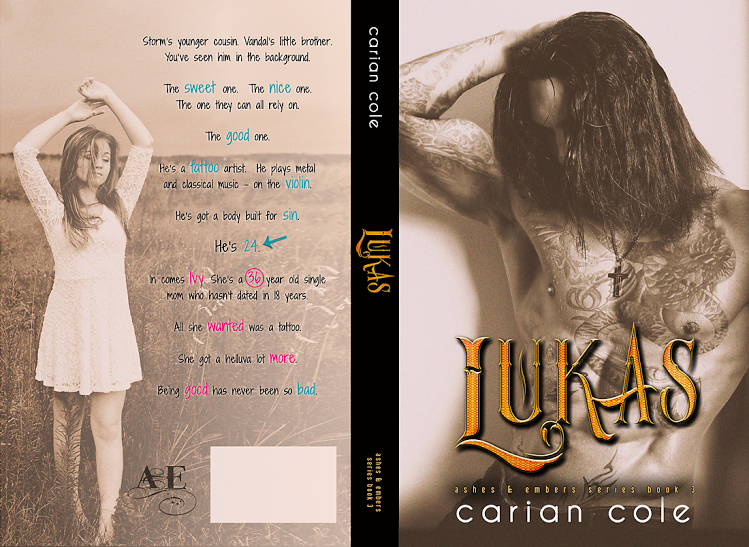 Carian Cole set a very different tone with Lukas that had every hair on my body standing. 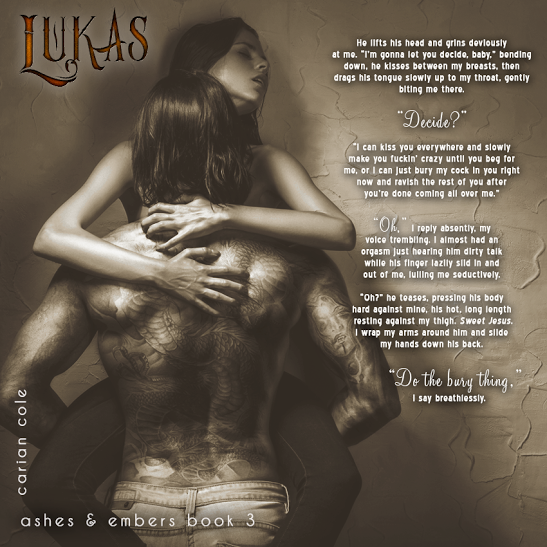 Raw and real emotions fill every page of Lukas and Ivy’s story. Passion, lust, insecurity, feeling lost and being found. 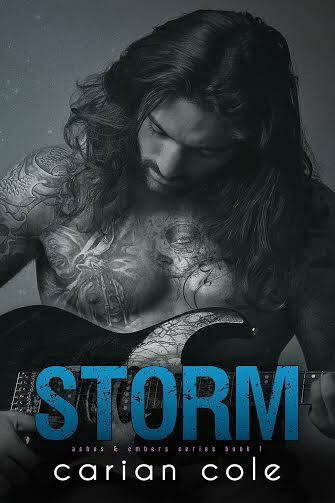 Written so well you can’t help to get sucked into this realistic story. Ms. Cole makes me feel and that is what I love. 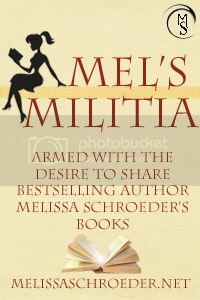 Whether it be happiness, sorrow or excitement woven into her words that make up her stories, I am able to feel that. That’s the making of a damn good writer. 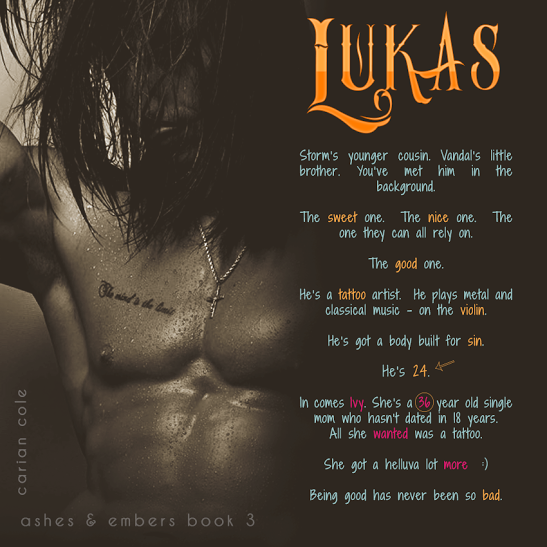 Posted on August 8, 2015, in ARC, Blog Tour, Review and tagged 5 STAR READ, Ashes and Embers series, Carian Cole, Contemporary, Lukas, Rocker Romance, romance, tattoos. Bookmark the permalink. Leave a comment.